Want to start outfitting your brand new Samsung Galaxy S9 with some workout equipment? Well, the first thing you should consider is an excellent pair of headphones. Music is almost a necessity to have when your’re working out, whether that be on a run, lifting weights at the gym or even in relaxing in the sauna. If you stick with us, we’ll show you some of the best headphones you can get to make your workouts all that easier and more entertaining. First up on our list are the Swimbuds Sport. These headphones are a little pricier, but well worth it considering the audio quality and the resistance to the elements. 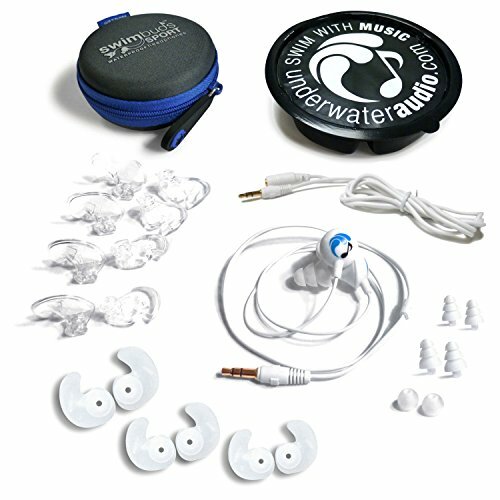 If you’re out on a run in the rain or cooling off in the sauna after a heavy workout, you want a pair of waterproof earbuds, and that’s just what the Swimbuds Sport provide. These earbuds have four different styles of earbud tips — fin tips, tree tips, ergo tips and traditional round tips. Different ear tips are designed for different workout activities — for example, the ergo tips might be more comfortable if you’re wearing a swimmers cap and the fin tips might be better comfort and seal wise if you’re free swimming. Either way, you cannot go wrong with the Swimbuds Sport. Another pair you cannot go wrong with is the Jaybird X3. These headphones connect your smartphone over Bluetooth. With a full charge, you can get eight hours of straight battery life out of the Jaybird X3’s. They’re designed to be as low profile as possible without sacrificing quality and design. The Jaybird X3’s are super high quality as far as sound goes, too. They’re universal-fit headphones, and are designed to fit snugly. 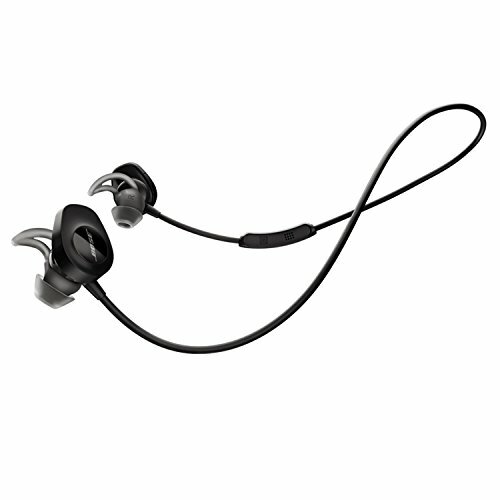 The Jaybird X3’s are supposed to be sweat-proof as well. 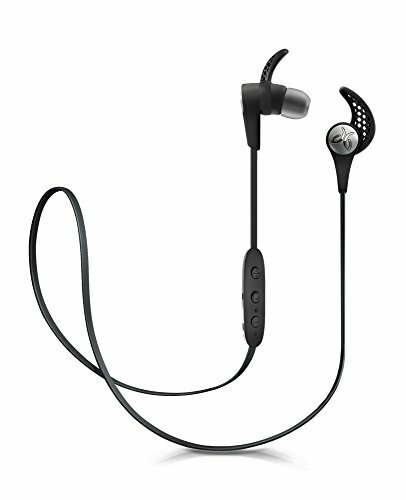 They do this by spraying a coating on the Jaybird X3’s that are designed to repel water, whether it be rain, snow or sweat. Bose created the SoundSport headphones to be a high-quality audio experience. Bose’s SoundSports are leagues better than the Jaybird X3’s as far as sound quality goes. That said, the Bose headphones have a little less battery life — just 6 hours compared to 8 hours in the Jaybird X3’s. 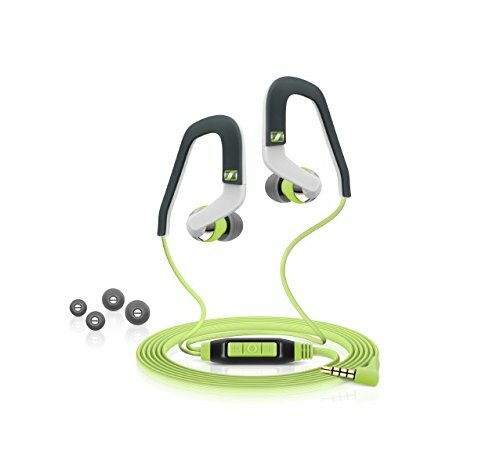 They feature this StayHear+ tips fitment technology, which work really well to keep the headphones in your ears during an intense workout. There’s no need to worry about them falling out or losing them on a run or a long session at the gym. Maybe you’d rather have wired headphones over wireless. After all, dealing with keeping your headphones charged and connected to the proper device over Bluetooth can be a little bit of a pain; however, wired has its cons as well — tripping over them, getting them all caught in your arm and so on. But, if you route them right, they can often be a whole lot more reliable than their wireless counterparts. 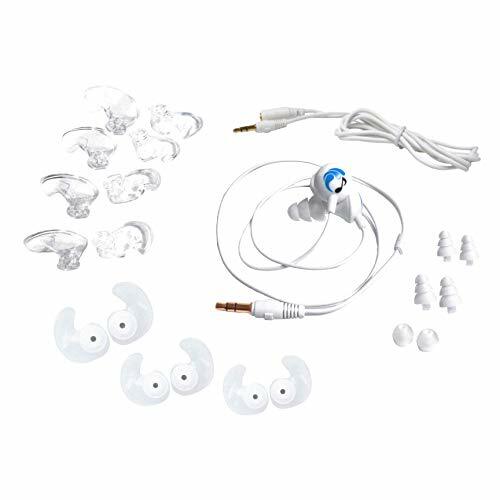 They sound great, have a premium ear canal-design to keep them snug in your ears and have a oval-shaped over-the-ear hook to keep them fit to your ears. A really neat thing about these is that they have a remote embedded into the wire that lets you adjust volume and answer phones calls — there’s actually a built-in microphone into these remote so that you never have to pull out your phone to actually answer the phone. Maybe you’re on a budget and don’t want to spend too much on a pair of headphones. They can get quite expensive; but the old maxim rings true: you get what you pay for. 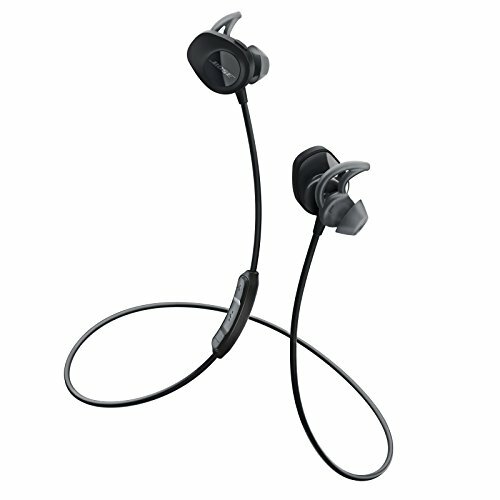 If you don’t mind a drop in quality from the Bose SoundSports or the Jaybird X3’s, these Bluetooth headphones from Senso aren’t too bad. They have a nice over the ear design to keep them snug when working out, they sound fairly decent and even do great in the battery department. A single charge should give you about eight hours of straight music playback, more than plenty for a good workout. So, which pair of Bluetooth headphones should you buy for your Galaxy S9? All of the options on this list are great for working out, but if you’re searching around for the best sound quality, we can’t help but recommend the Bose SoundSport or the Jaybird X3. 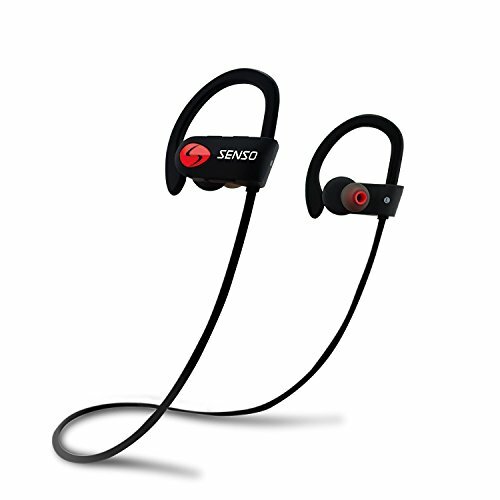 Both options are great workout headphones that provide a high definition sound experience. Both are resistant to the elements as well, so you don’t have to worry about damaging them during a workout!